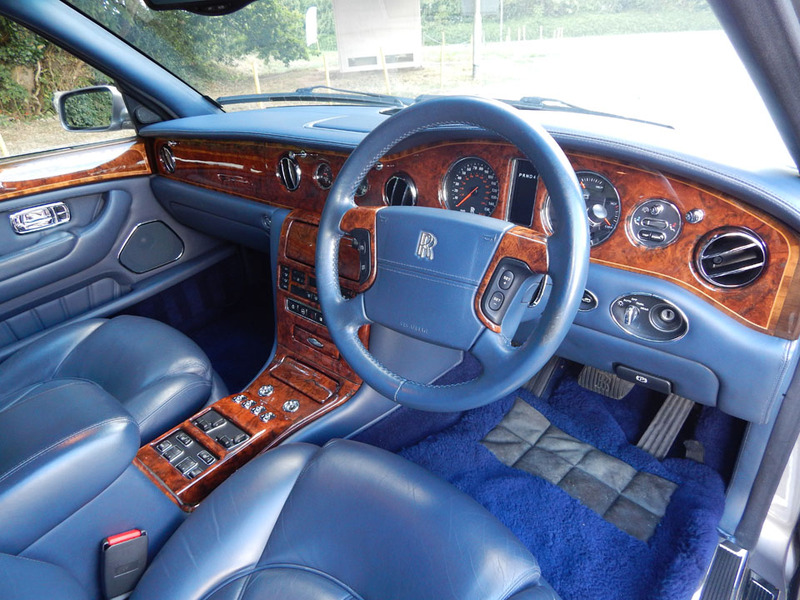 If you are looking for a Rolls-Royce specialist in Exeter, you have come to the right place. We offer Rolls-Royce servicing, repairs and sales. Established in 1983, we have the necessary expertise to service and maintain the condition of your vehicle. 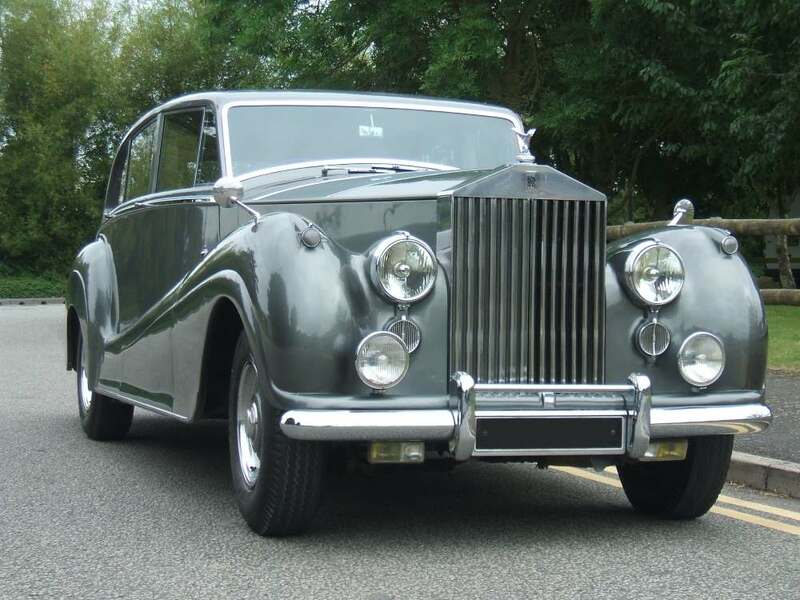 Our trained technicians have a wealth of knowledge in both classic and modern Rolls-Royce cars, so you can be sure of receiving a first-class service. Let us look after your Rolls-Royce while you protect your investment. We can service, perform diagnostics and repair your Crewe built Rolls-Royce to the same high standards as the main dealer. We can also provide your vehicle with an annual MOT. Additionally, we are equipped with Rolls-Royce SCANTOOL for diagnostics/service/fault finding/key coding. We always provide estimates and seek approval before we carry out any work. To book your Rolls-Royce in for servicing, please contact us on 01392 439283. Our specialist technicians will ensure to fix any issues quickly and efficiently, so you can get back on the road in no time. If you require further information from our Rolls-Royce specialists in Exeter, do not hesitate to give us a call on 01392 439283. Furthermore, we can offer knowledgeable advice on any queries you may have. We look forward to hearing from you very soon.